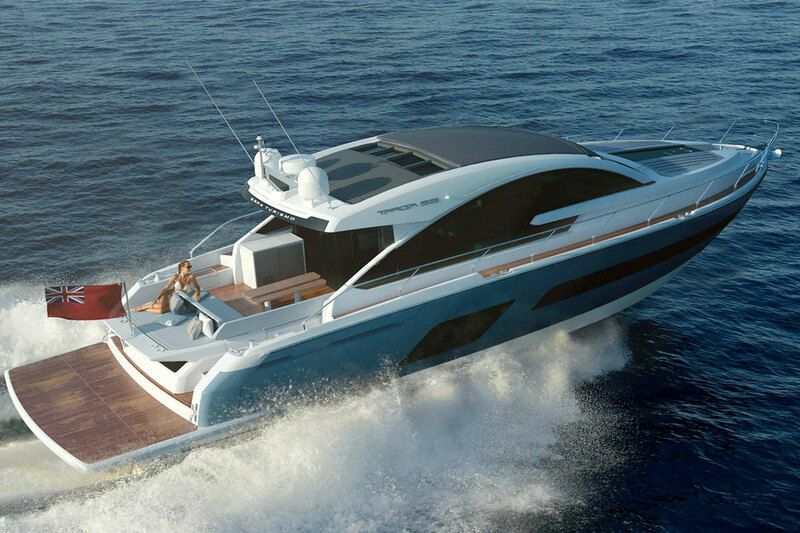 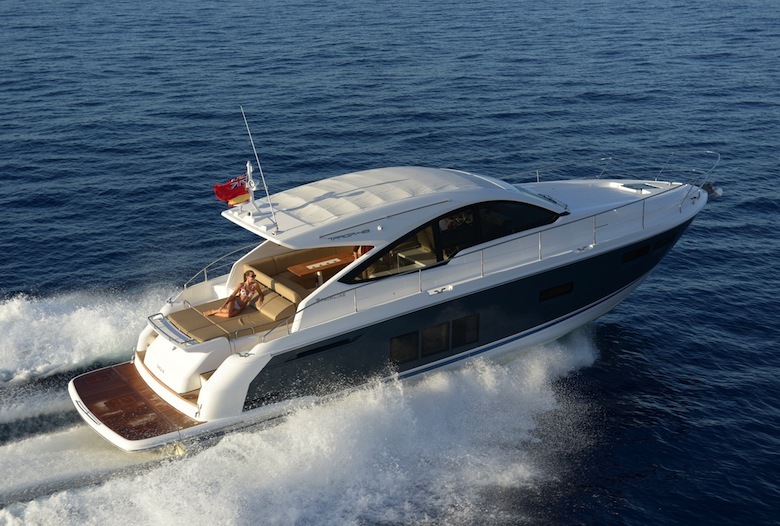 The 2017 Fairline Targa 53 Open is the latest British boat to hit the water. 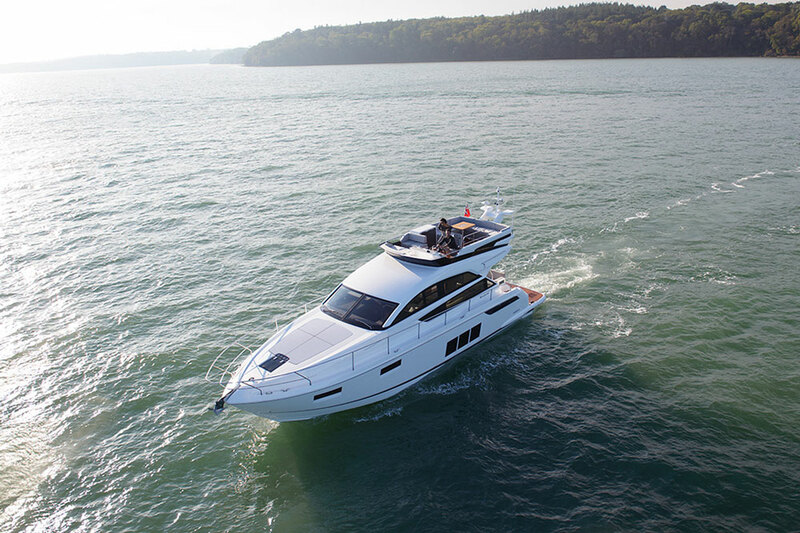 The Fairline Targa 53 Open was introduced at the Southampton boat show, which makes perfect sense since Fairlines are built in Oundle, England, just north of London. 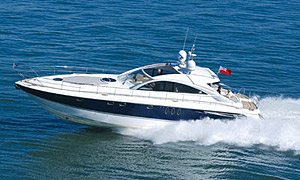 But don’t worry, the Targa 53 Open is on its way to our side of the pond. 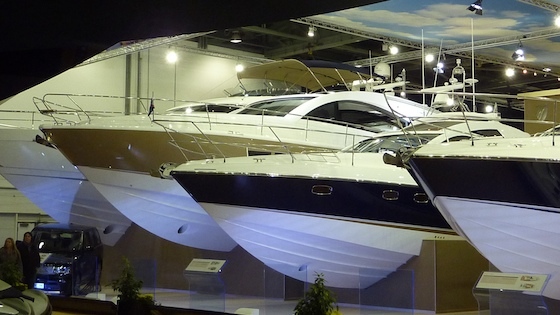 And lucky for us, our UK reviewer Alex Smith was on hand for the UK introduction. 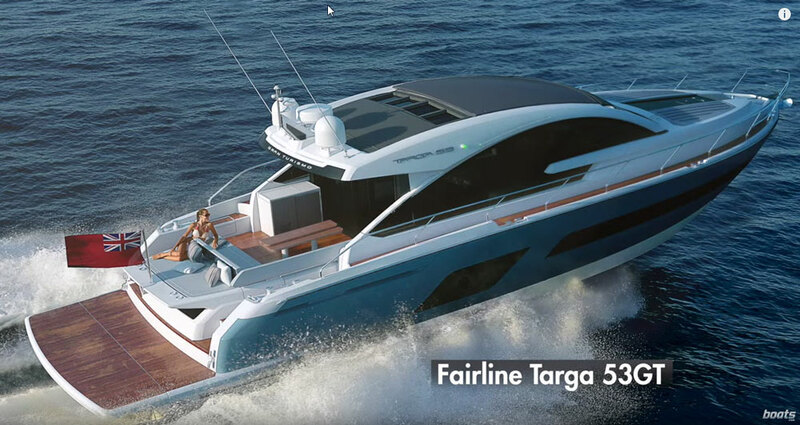 Join Smith for a brief but enlightening look at the Targa 53 Open, and discover what makes this boat an interesting choice not only in Europe, but also in the US of A. 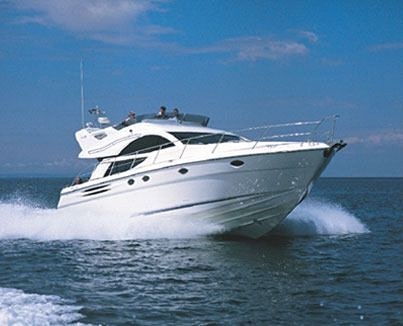 For more information, visit Fairline Yachts.